The Michigan Dirt Cup Tour has scheduled a race there on Aug 08 2015, the modifieds will race for $1,500 to win and $200 to start. 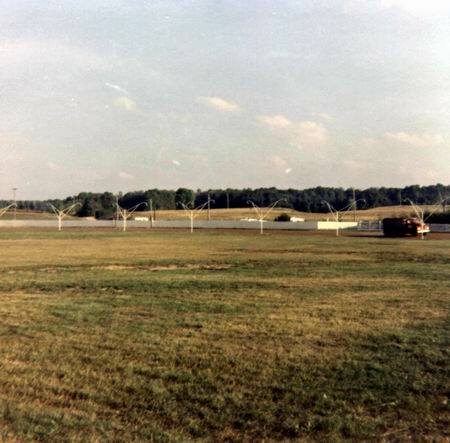 Great times at that track brings back fond memories. 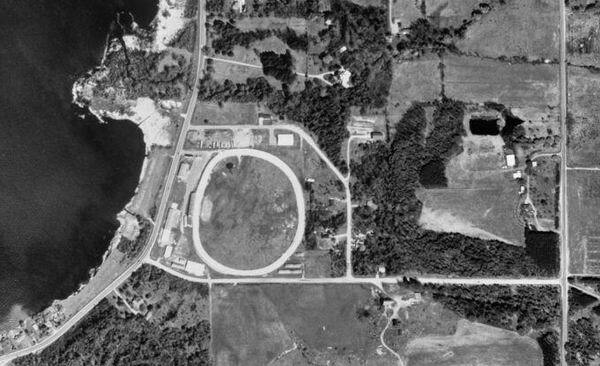 This egg shaped half mile horse track was made of mostly used foundry sand. It always stuck together quite well and was a challenging track to drive. 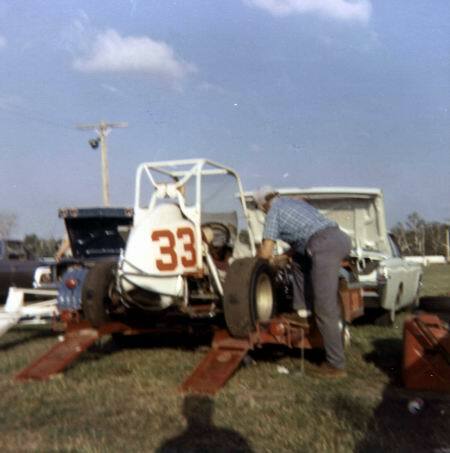 We had some great times there running the midgets for a variety of sanctioning groups over the years. 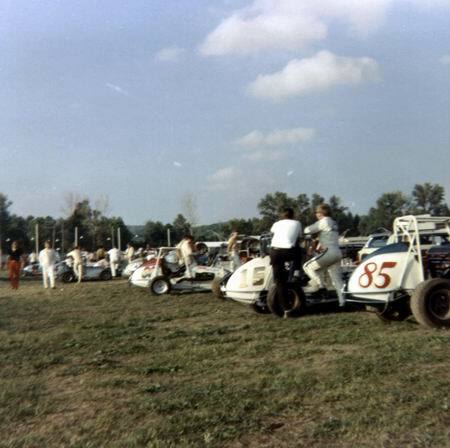 The guys who ran really good there included John Tenney, Jim Hines, Russ Jacobson, Don and Rich Vogler, and Dave Dilbone. We ran up there one year during a driving rain storm. 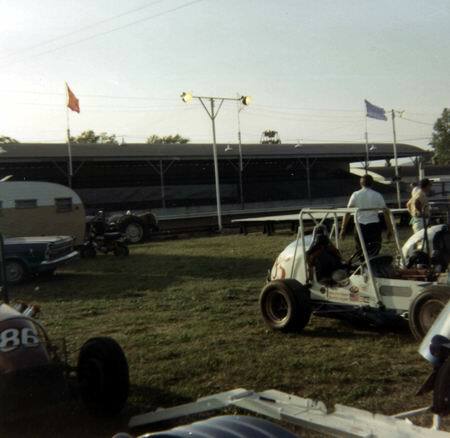 The stands were packed and the promoter (fair board) was afraid of a riot if we did not race. They scraped to mud off the track between heats. The feature was supposed to be barn-stormed (fake race, put on a good show, be safe) and purse was evenly split. As soon as the green fell, the guys were all racing hard. It was a safe show, though and we had a great time.